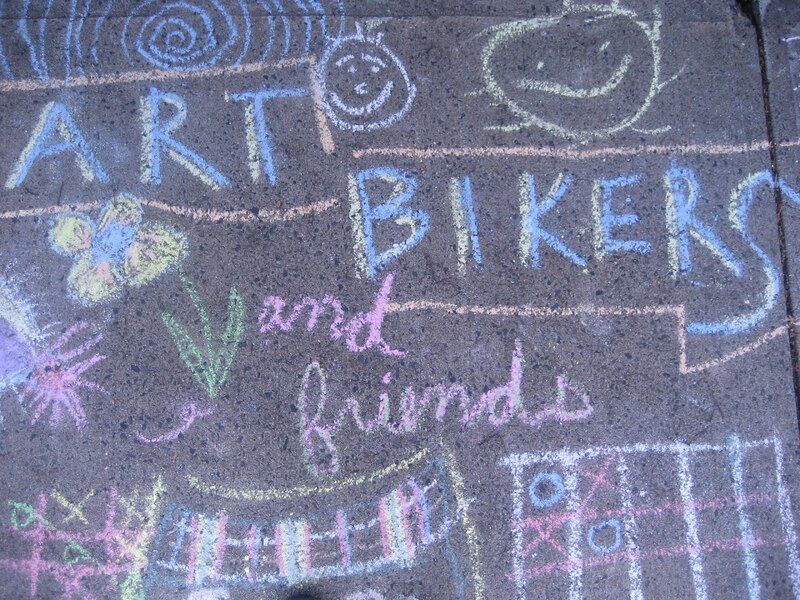 The Art Bikers hit the beach yesterday for our first "medium day" ever! We brought a cart full of PAPER and made some amazing creations using only paper, scissors, tape and glue. It was awesome to see how creative everyone can be with only a box full of simple supplies. The artists made paper planes, paper dolls, origami, fortune tellers, paper crowns, flipbooks, cards, paper collages, cut-outs, snow flakes, paper boats, sun prints, and many other original creations! WOW! There were a lot of creative artists hanging out at the beach. Who knew? !